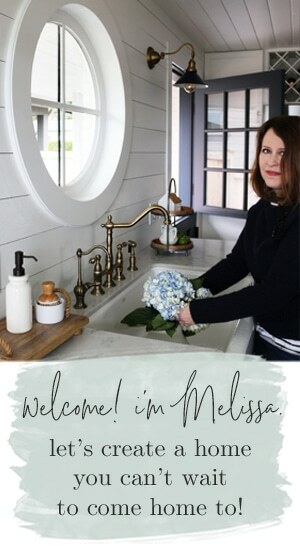 Melissa, the founder and creative director of The Inspired Room, has been inspiring thousands of women daily since 2008. The Inspired Room was voted Better Homes and Gardens’ Reader’s Choice Favorite Decorating blog in 2015 and 2014. 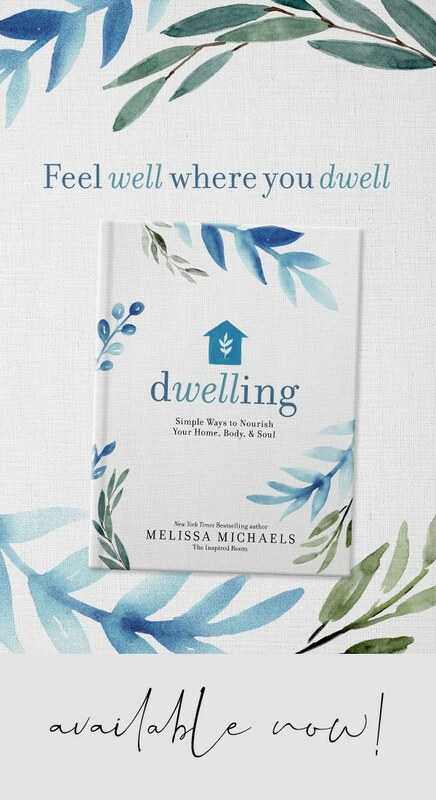 Melissa is the New York Times Best Selling Author of Love the Home You Have, and the author of a coffee table book called The Inspired Room. 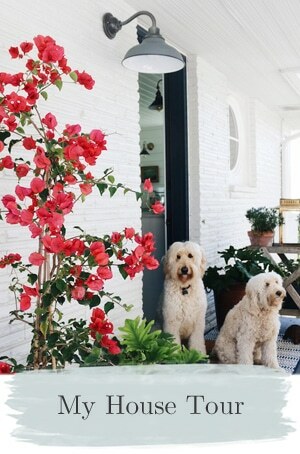 Melissa lives in Seattle with her husband, 15 year old son, and two adorably fluffy doodle pups named named Jack and Lily. Courtney Michaels, Melissa’s youngest daughter, works full time for The Inspired Room as creative coordinator and regular contributor. Courtney graduated from Seattle Pacific University with a degree in Interior Design. Courtney lives in the city of Seattle, renting a small space in her sister Kylee’s townhouse. 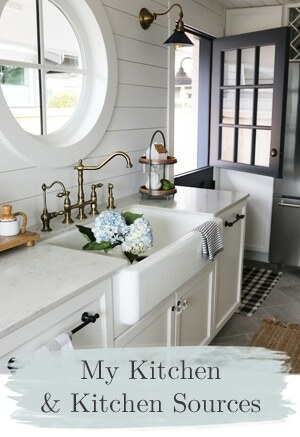 See all of Courtney’s guest posts on The Inspired Room here. Kylee Palazzo, Melissa’s oldest daughter, works full time at Amazon and also assists The Inspired Room as a creative assistant. Kylee graduated from Seattle Pacific University with a degree in Sociology. 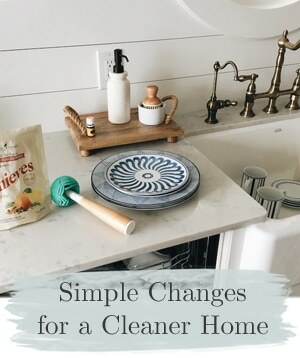 Kylee lives in a townhouse in Seattle with her husband Lance and her sister Courtney. 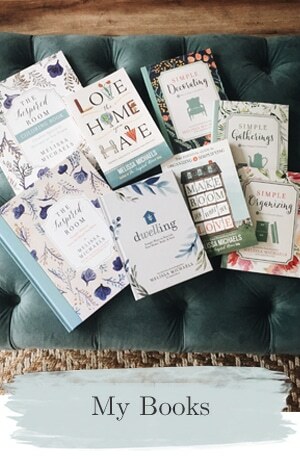 See all of Kylee’s guest posts on The Inspired Room here.